A traditional helicopter configuration uses a main rotor with a smaller tail rotor that balances the torque. Several helicopters have been run in RotCFD, including the EH101 Merlin and the AS365 Dauphin. Small unmanned aerial vehicles (UAVs) are a common type of aircraft, and a variety of rotor and propeller configurations are possible. One UAV that has been modeled in RotCFD is the Boeing X-50 Dragonfly. 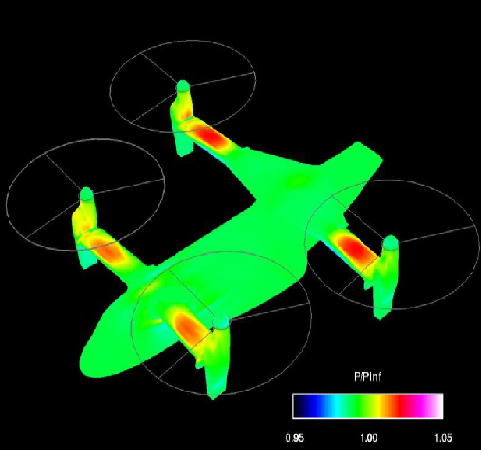 A tiltrotor configuration utilizes rotors that are capable of rotating to either produce vertical left or horizontal thrust. 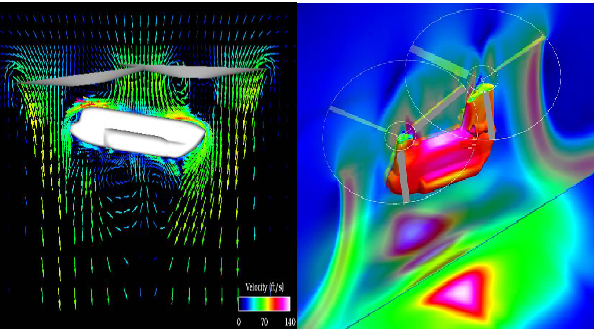 These configurations typically consist of two rotors near the ends of a fixed wing. tandem rotor aircraft utilizes two counter-rotating rotors: one in front and one in back. 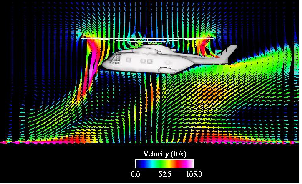 The Boeing CH-47 Chinook is one such tandem rotor that has been simulated in RotCFD. The Bell Boeing Quad Tilt Rotor (QTR) is a variation on the standard tiltrotor design. This configuration, which is designed for large payloads, utilizes four rotors that are able to rotate about a nacelle. 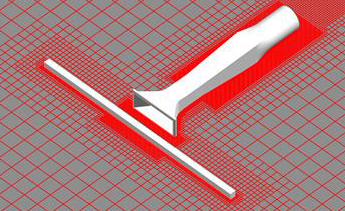 RotCFD is capable of modeling the internal flow of a wind tunnel. One such case study was a 1/50th scale model of an 80x120 wind tunnel. The effects of a 2D blockage at various distances from the inlet were investigated. 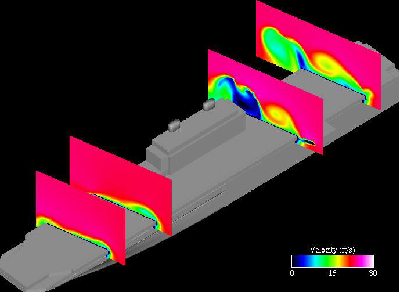 An isolated moving LHD ship geometry was simulated in RotCFD, predicting the flow field around the aircraft carrier. The Millennium Jet ducted fan was simulated in forward flight. Angle of attack was zero degrees, and advance ratio ranged from 0.03 to 0.8.